By now even the most ardent football hater amongst us will have succumbed to the infectious spirit that is the World Cup in South Africa. adidas will soon provide one more good reason to catch some World Cup fever. 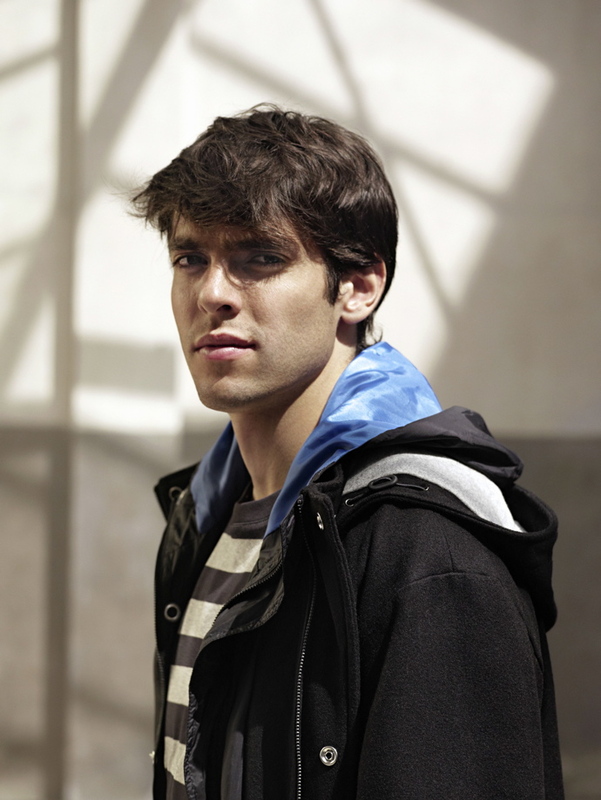 For its A/W10-11 campaign, adidas SLVR will feature the boyish charm of international soccer star, Kaká. The adidas SLVR campaign for Autumn/Winter 2010-11 will zoom in on the Brazilian player who has a host of achievements under his belt. As the winner of the FIFA World Cup 2002 with his Brazilian National Team, Champion of the UEFA Champions League in 2007 and Champion of the FIFA Club World Cup in 2007 with AC Milan he is not just a pretty face but an ace footballer to boot. With photography and filming by Will Davidson, styling by Simon Foxton and Jay Massacret and creative direction by Pietschlim, the campaign will reflect the cool and understated yet engaging character of the SLVR collection in the most perfect way and ensure there is something to keep an eye on even after the big game is over. A Film by Willy Vanderperre.